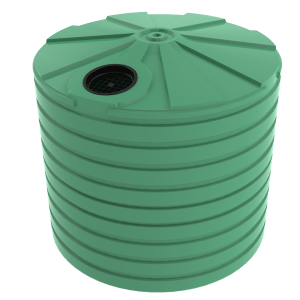 The Bushmans T6500 Industrial tank is suitable for large industrial sites and operations that need larger volumes of liquid stored. The Bushmans T6500 has a storage capacity of 30,000 litres, allowing for it to be used in industrial settings from large manufacturing operations to mine sites and large construction projects. 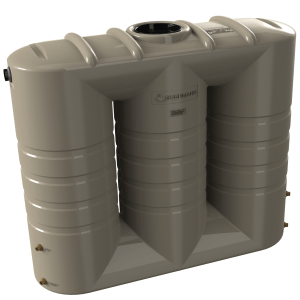 The tank is suitable for the storage of waste water, potable water and numerous chemicals. Bushmans offer an assortment of different attachments and fitting that allow the tank to be integrated into various industrial operations with ease. The Bushmans T6500 is engineered in Bushmans own facilities across Australia. 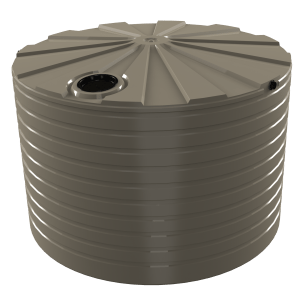 Our tanks use the latest Bushmans Sunsmart® technology in their design to increase the tanks life span and improve its performance under the Australian sun. The design adheres with the AS/NZS4766 tank standard. 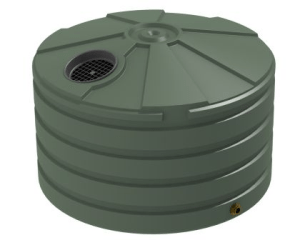 For more information on Bushmans T6500 Industrial tank call on 1300 373 392 or email your local Bushmans service centre.